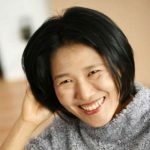 CAMARILLO — Los Angeles-based feature filmmaker Ann Kaneko will screen her third feature-length documentary, “Manzanar, Diverted,” on Saturday, July 7, at 1 p.m. at Japanese American Christian Chapel, 300 Mission Dr. in Camarillo. The film looks at the history of Manzanar, the World War II concentration camp, through a fresh lens, featuring people who have inhabited and continue to inhabit this place. As the film unfolds, the connections between the narratives of Japanese Americans, indigenous people and locals who have all been mistreated by the government become increasingly apparent — those who control water control the inhabitants of the land. By examining the environmental history of this site, the film exposes the continued legacy of settler colonialism, racism and social injustice as it plays out in the present. 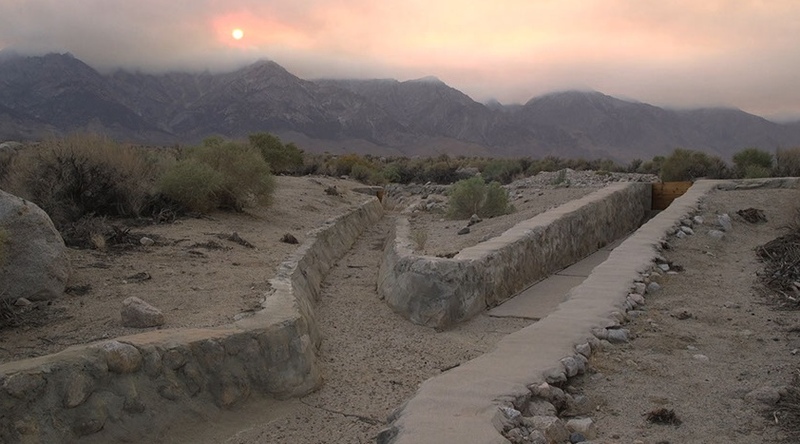 This film looks at the intersecting legacies of institutional and structural racism and how government entities have prioritized the cultivation of water resources in the Owens Valley for the demands of urban growth in Los Angeles over the humanity and livelihoods of the people of Manzanar. This project has received funding from the National Park Service’s Japanese American Confinement Sites Grant, Metabolic Studio, and the JACL Legacy Grant. This screening is sponsored by the Ventura Chapter of the Japanese American Citizens League, a national organization whose mission is to secure and safeguard the civil and human rights of Asian and Pacific Islander Americans and all communities who are affected by injustice and bigotry. The leaders and members of the JACL also work to promote and preserve the heritage and legacy of the Japanese American community. Kaneko’s past films, “A Flicker in Eternity,” “Against the Grain: An Artist’s Survival Guide to Perú,” and “Overstay,” have won numerous awards and premiered to full houses at events such as the San Francisco International Asian American Film Festival and Los Angeles Asian Pacific Film Festival. Documentary Film” at the Asian American International Film Festival in New York City and “Best Documentary Feature Film” at the Washington, D.C. Asian Pacific American Film Festival. Based on the diary and letters of Stanley Hayami, “A Flicker in Eternity” tells the story of a gifted Nisei teenager caught between his dream of becoming a writer/artist and his duty to his country. Refreshments will be served at 1 p.m., followed by screening at 1:30 p.m. and Q&A with Kaneko, who will discuss issues such as racial geographies, water, and the legacies of forced removal.